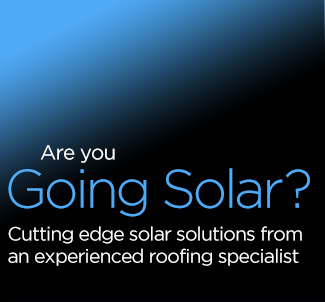 ABR Roofing only specify solar equipment from the very best names in the industry. Names that have an impeccable reputation for product quality, reliability, innovation and customer service. Solar equipment is designed to last a long, long time and it's crucial to select your equipment from companies that have a track record for supporting products that are long out of production. We only use equipment from companies with a first class industry reputation so you know that no matter what happens in the future, you won't be left high and dry if you have a problem.